The billionaire owner of Grangemouth made his first move into the North Sea buying up gas fields from a Russian oligarch just days before the sale breached a government-imposed deadline. Jim Ratcliffe, chairman and chief executive of Ineos, is thought to have paid up to £500million for 12 fields from Mikhail Fridman, who had been forced to sell the assets by the UK government. Mr Fridman’s firm, LetterOne Group (L1) had initially paid £3.8billion to buy Dea, the upstream oil and gas business of German utility RWE in a deal which closed in March. But Energy Secretary Ed Davey threatened to shut down the fields by revoking Dea UK’s operating licences unless L1 sold the assets by 20 October. The deal makes Mr Ratcliffe’s Ineos owner of fields producing 8% of the UK’s gas. The major fields include Breagh and Clipper South in the South North Sea. Most of the platforms that come with the deal are unmanned and the firm’s 100 employees are expected to be retained. 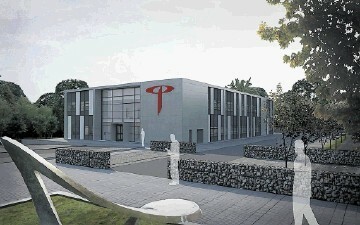 The firm’s operations will be based in London. The assets will be folded into the firm’s upstream business, which also holds onshore exploration licences for unconventional shale “fracking” sites across 700 square miles of central Scotland. A spokesman for Mr Ratcliffe said the deal was a “first step” for the Swiss-based chemicals giant into the North Sea, where it has been estimated billions worth of assets are up for sale as operators and investors grapple with the low oil price. Mr Ratcliffe, Ineos chairman said: “The acquisition of these North Sea gas fields is a great entry point for the Ineos Upstream business. They are high quality, low risk assets and they come with a highly experienced management team. Whilst no decisions have yet been made, we will continue to evaluate other opportunities in the North Sea”. A spokesman for Ineos declined to discuss the price of the assets, but it likely Mr Ratcliffe drove a hard bargain. Last month L1, which is chaired by former BP boss Lord Browne, made a last ditch attempt to have the sale deadline extended after bids received in July fell several hundred million pounds short of the fund’s valuation. Clare Munro, Brodies’ head of energy & infrastructure, acted as an adviser to Ineos on the deal. She said: “We are delighted to have supported Ineos in its first major investment in offshore oil & gas, which we hope will be the first of many. 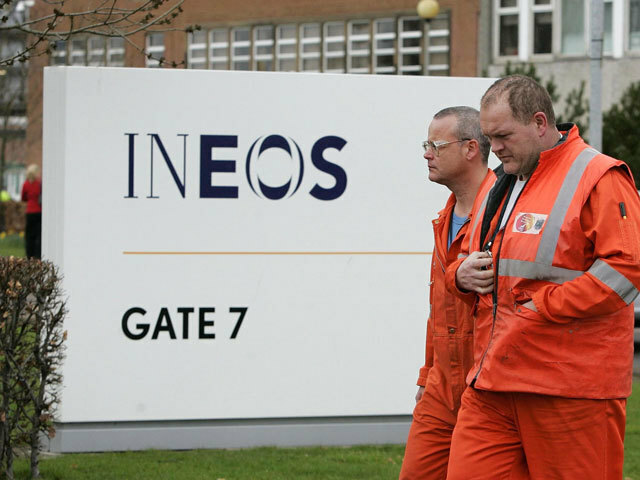 “Ineos has an impressive track record in the chemicals sector of purchasing assets and improving their reliability and efficiency. Ineos added that, as a “huge consumer” of hydrocarbons, the assets should make a significant contribution to its European energy and feedstock strategy.